Today as part of The Business Exchange Swindon & Wiltshire’s Start-up September initiative, new businesses in the county have the opportunity to win a two hour sales strategy session. 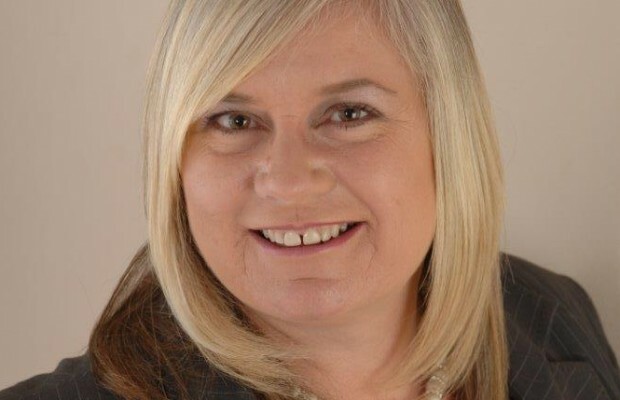 The training comes courtesy of Sales Coaching Solutions a Chippenham based company founded by Alison Edgar. The firm specialises in bespoke sales training and follow-up coaching. They look at the whole of the sales journey with you to ensure you are maximising every opportunity and delivering results. The competition is open to all businesses that have started out in the last two years and are based in Wiltshire. To enter please follow us on Twitter @tbesw and tweet us with the hashtag #Iwanttowin. All participants will be entered into the daily draw pulled at 8pm.